St. Jude Catholic School was founded in 2009 with a total enrollment of 44 students in preschool through first grade. In our brief history, the school has grown exponentially and now our enrollment is over 200 students in preschool through eighth grade. We are blessed to be supported by a vibrant parish and to have the Dominican Sisters of Mary, Mother of the Eucharist as teachers in our school. We are committed to immersing our students in the Catholic faith and challenging them to reach their highest potential intellectually, spiritually and physically. Our motto, “St. Jude Catholic School, where faith love and leaders grow,” speaks of our mission of forming disciples who will be the future leaders of our Church, our community and our world. Click here to visit St. Jude Catholic School. The goal of St. Jude Religious Education is to communicate the teachings of the Roman Catholic Church to students in grades K-8. Second Grade is devoted to preparation for First Penance / Reconciliation and First Holy Communion. CCD meets Sunday mornings and Wednesday evenings. For more information, including registration details, click here. As adults, Catholics are called to have a "child-like" but not a "childish" faith, to grow ever closer to Christ and to the Church which he established, and to bring the light of Christ to others by the example of our lives. At St. Jude we strive to provide opportunities for all adults to fulfill this mission. Our program seeks to meet the faith formation needs of adults from the age of 18 to beyond retirement. Programs and learning opportunities for adults at St. Jude include the Catechism of the Catholic Church, Just Faith, Spanish Bible Study, Catholic Scriptures Study, the Great Adventure Series, Baptism Preparation of New Parents, and Marriage Preparation. If you are interested in knowing more about the beliefs and practices of a Catholic Christian, whether you are already a Catholic, you want to be a Catholic, or you are wondering if you might want to be a Catholic, then RCIA is what you are looking for. Click here for more information. Wherever you may be - dating, engaged, newlywed, in a mature marriage, or empty nesters - your relationship can benefit from a little expert advice. It's too big a puzzle to put together from scratch. Don't go it alone. We're here to help make married life easier, more meaningful and enjoyable. 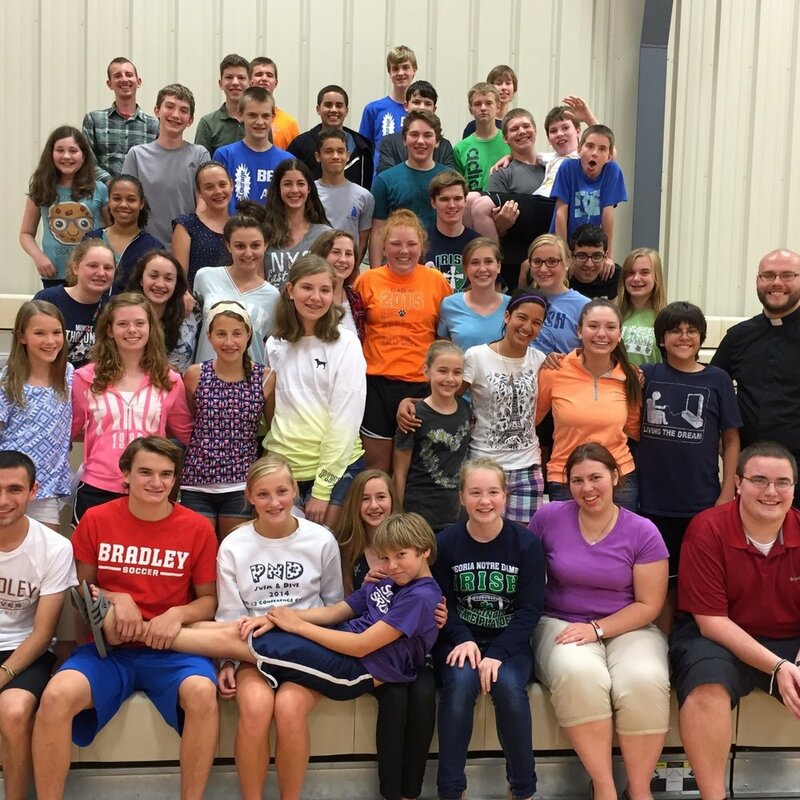 St. Jude Youth Group is a parish youth group with the goal of making saints for the 21st century. At each of our gatherings we will foster community among the youth and our parish, take time to communicate with God through prayer, and discuss our Holy Catholic Faith - including current events through a Catholic worldview. Groups of 8 to 12 people meet to share a more intimate experience of the Church. Our goal is to deepen our personal awareness of the divine in our lives and strengthen fairth in God through fellowship in small gruop conversation. 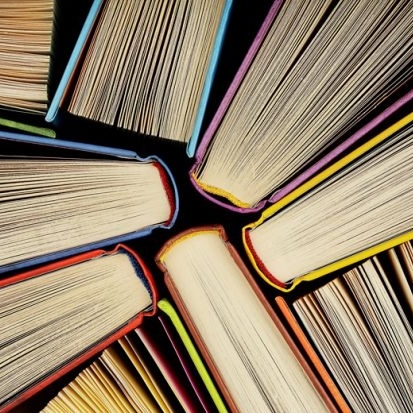 Various gorups meet regularly and share openly, often selecting a book to read together. If you'd like to join, contact us! Bible journaling is reviewing a bible verse, reflecting on it, and writing down life experiences in in a journal. There are many ways to bible journal and no experience is required. St. Jude Ladies' Bible Journaling group will consist of fellowship, bible discussions, involvement in Catholic events, feeding the poor, and also snacks to share at the journal group. Visit the group's Facebook page for details and times. Learn about the Catholic teachings on social justice. Contact the parish office for information.